Tokio Hotel Twitter: Our #HinterDieWelt DVD will be out tomorrow! 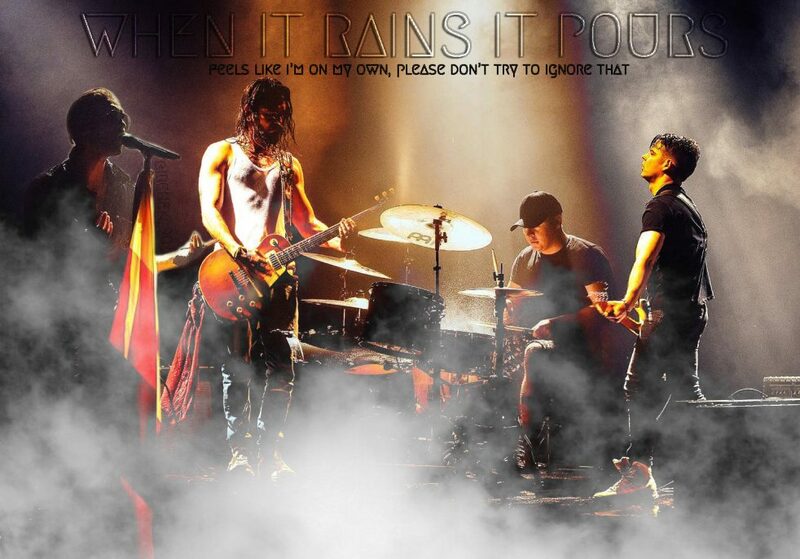 Tokio Hotel New Tweet: Check this very special edit of our new single BOY DONT CRY by the incredible Drangsal! Enjoy and go TANZEN! Tokio Hotel New Tweet: This is Regi’s incredible remix for ‘Boy Don’t Cry’! Tokio Hotel New Tweet: ALERT! US & Canada tour dates! Call your friends mistresses lovers girlfriends boyfriends and dance with us! Tokio Hotel Tweet: Ritorniamo in Italia 🇮🇹 Ti aspettiamo per 4 show imperdibili a PADOVA NAPOLI TORINO BOLOGNA!